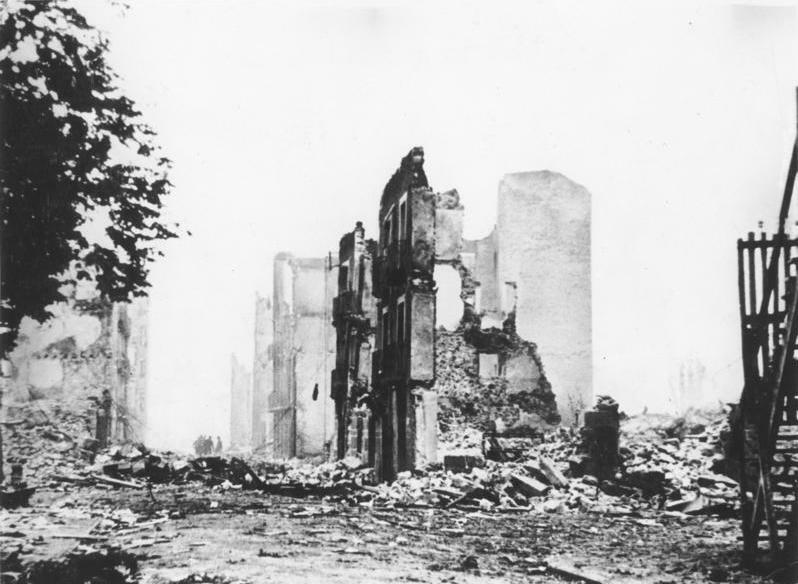 The bombing of Guernica (April 26, 1937) was an aerial attack on the Basque town of Guernica, Spain, causing widespread destruction and civilian deaths, during the Spanish Civil War. The raid by planes of the German Luftwaffe “Condor Legion” and the Italian Fascist Aviazione Legionaria was called Operation Rügen. The number of victims of the attack is disputed; The Basque government reported 1,654 people killed, although modern speculations suggests between 126 to 400 civilians died.